Could Snoozing Kill YOU? Ignoring the Warning Signs of Drowsiness? You are here: Home » Sleep-Related Breathing Disorders » warning signs » Could snoozing kill you? This morning when I woke up, I lay there thinking about snoozing. Not thinking I wanted to snooze, but about snoozing per se. My wife was practicing the art of snoozing (repeatedly – but that’s another story). My own inaction made me think about how people may recognise others’ need for help but for one reason or another do not act. Is it a fear of confrontation? A desire for harmony, or plain old cowardice, or is it that it’s just too much trouble and it doesn’t really matter anyway? Perhaps my inaction is more relevant to sleep apnoea and snoring than it is to snoozing. Specifically, obstructive sleep apnoea syndrome (OSAS) which you may recognise as recurrent ‘drowsiness’ or excessive daytime sleepiness, in circumstances when ordinarily the stimulus of the individual’s environment should keep them alert i.e. driving, flying, operating machinery etc. Call it what you will, perhaps “Snoozing when Driving“(!) but I’m thinking that most of us know someone, perhaps even live with someone, who snores or who has become more drowsy and grumpy over time. Perhaps they fall asleep on the couch straight after dinner? Perhaps they can’t drive for more than an hour without a stop for a sleep or strong coffee/energy drink? They snore like hell and over time have become more, sleepy, irritable and grumpy? Yet we don’t reach out to help them – and I’m wondering why? Some possible excuses you may have used? 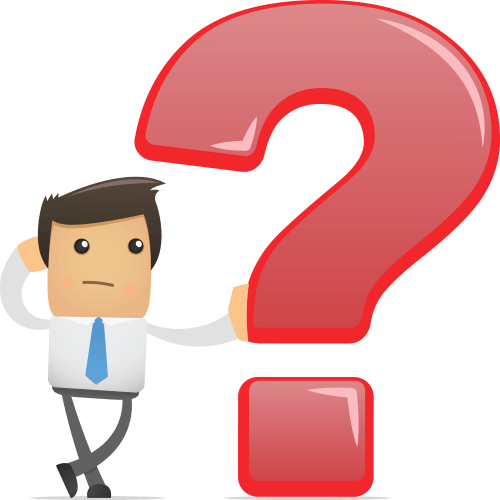 Overcoming the ‘Status Quo’ – change is unsettling? Elephant in the room – as in, been there before and met with an argument? Recognising the problem for what it is – they don’t see it as their problem? Pride, ego and a fear of showing weakness? Perhaps you think that there’s nothing but an argument to be gained from confronting the drowsy / sleepy person – once bitten, twice shy, perhaps? Staying alive! What if they were driving the family car with YOU on board (or the kids) and they fall asleep …. no more you and how many other people get killed at the same time? Money you don’t pay in tax. Chronic disease care consumes a huge amount of NHS funds and it is set to rise enormously. 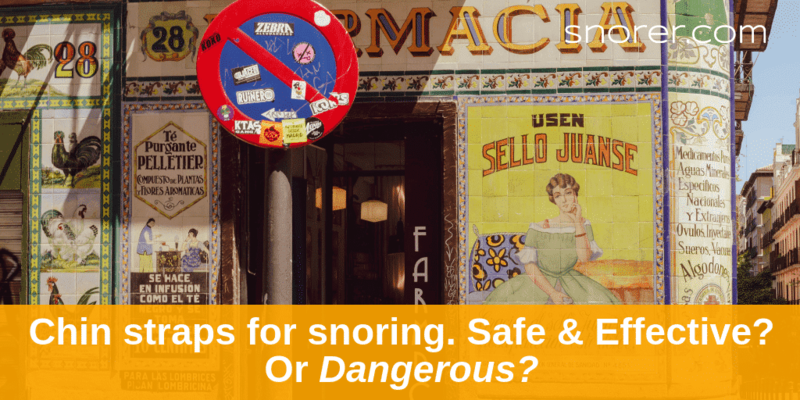 If you know the snorer/drowsy person, perhaps they think of you as a friend or partner? Does any of the above excuse your inaction? A challenging question perhaps or one you’ve never really asked yourself. Prevention, individual responsibility and self-awareness are perhaps components of a longer-term solution; a change in culture to one where we take responsibility for our own health and wellbeing, instead of taking them for granted and looking for ‘cures’ after things have gone wrong. What can you do RIGHT NOW about “Johnny Snorer” on the couch? That snorer across the room on the couch or snoring in the spare room, needs your help and by helping them (the health benefits for them are significant) you help yourself. 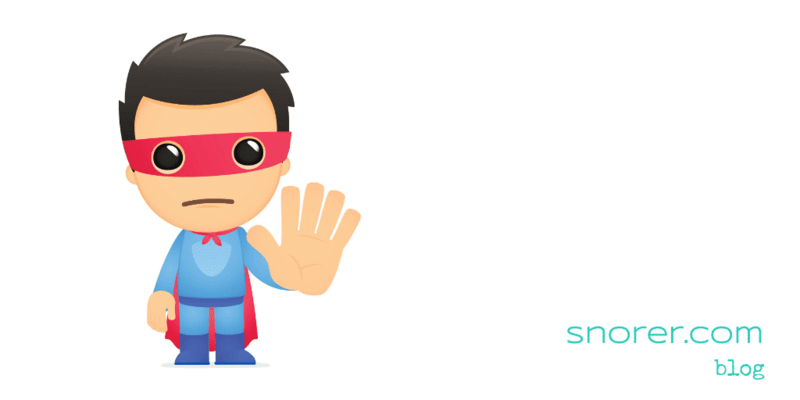 Get ‘Johnny Snorer’ to use signposting (its free) and find out who can help. Plans take a little effort and some ‘homework’. We have a dedicated page for Partner’s who are kept awake that will help you start. 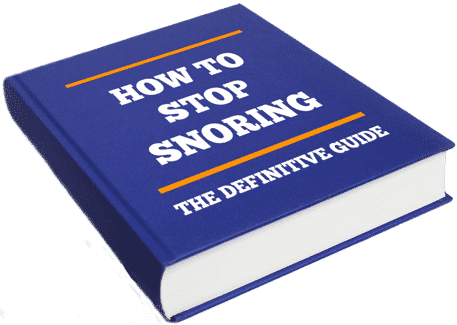 Including how to discuss snoring with your partner constructively… and how to record the noise / videoing the sleepy episodes. STOP – Don’t just kick of an argument now! Lately, I’ve been giving some thought to how to encourage people to think about their health. So far, I’ve only come up with possible reasons mentioned in the above list, with no real answers as to what to do about it. Created by Adrian Zacher. Last updated 22nd March 2019. 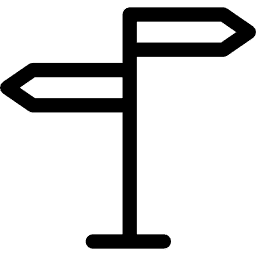 Snorer.me Signposting™ is a CE marked Clinical Decision Support System. 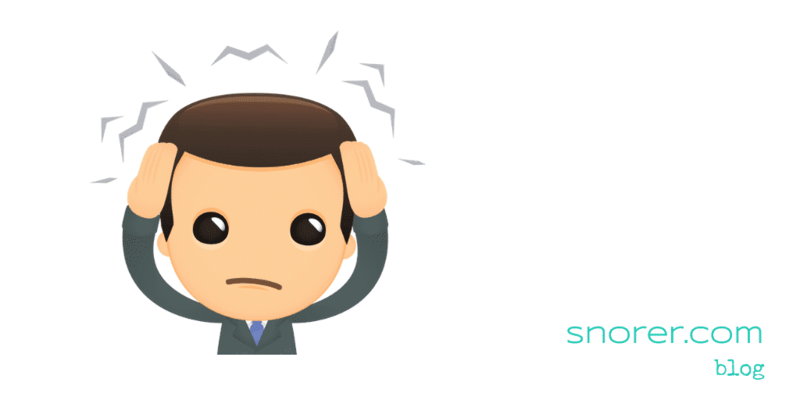 Snorer.com Ltd is the manufacturer registered with the UK Medicines and Healthcare Products Regulatory Authority. Sleep well. If you or a loved one has problems with sleeping (or not sleeping), please DO consult a Doctor with experience of sleep medicine. I strongly support providing current, accurate medical information so that individuals are better able to make informed decisions about their health care. If you think you have a sleep disorder please seek appropriate medical advice. 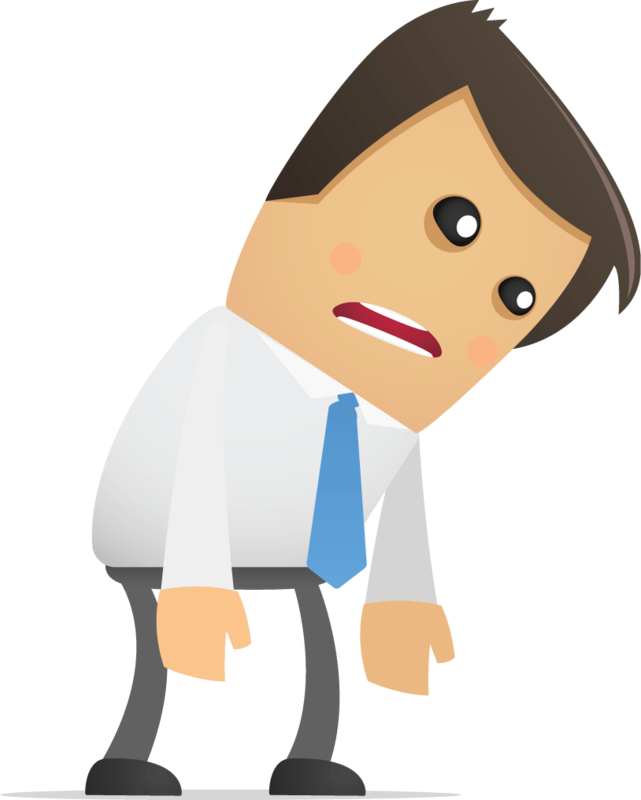 Bearing in mind most yawning is done when we’re tired, I would urge anyone with daytime tiredness/sleepiness to investigate whether it could be Sleep Apnoea or another sleep disorder, and especially if you’re a snorer. What does upset me is when people get investigated AFTER the stroke or heart attack, and especially as my own mother died of a sudden heart attack at the age of 49 and was untreated for her Sleep Apnoea – hindsight eh? Thanks so much for taking the time to share your experiences for the benefit of others. How sad your story is – but I imagine not unique. How many time bombs are driving on the roads now? Thanks for sharing your worrying story! I hope that it inspires others to seek help promptly. You are so right when you question how many ‘time bombs’ are driving on the roads. We would go further and add how many in multiple roles where vigilance is critical for safety (pilots, master mariners, air traffic control, train drivers…. the list goes on and on) are either in denial or too worried about losing their job to seek help. Thank you for this reflection and call to action. The evidence of the consequences of not addressing poor sleep, whether due to apnoea or some other reason, is too solid to look other way. Not addressing it in children should be viewed as neglect and failing improving their sleep will be a disaster for society. Providing educational resources and support are key to an empowered patient. Equally important is a shift in society’s attitude to sleep – accepting that sleep is important to good health. Your efforts are advancing both fronts – thank you and God speed. Ed, thanks for your really kind words and encouragement. At Snorer.com everyone shares a passion to help – we will keep ‘banging the drum’ and hope that we can change society’s view of the value of sleep and how vital it is for continued good health and day-2-day functioning. We recognise that this is a long term struggle and in the meantime have decided to offer another way for fearful people to access expert help – through the provision of anonymity. Thank you so much for writing this article. I have apnoea, yes. Kath and Edward covered those praises quite well. 🙂 I adore your article because it touches on the topic of Excessive Daytime Sleepiness and calls for people to be caring, supportive and try to help. You’re right- EDS IS a serious problem that needs to be addressed. I also have Hypersomnia and this article also helps Hypersomniacs. People with EDS are often met more with annoyance rather than anyone looking at the full picture. Thank you for bringing that picture to light in a positive way. It was really refreshing to read. Dear Kasha. I am humbled! What lovely things you say. My heart goes out to you and I wish you every success. Kath, Arie, Ed, Kasha, anyone – do you have anything to add about how those around sleepy/drowsy people – how they can help them – without a screaming argument?